When will Chapelgate open again? Home / Articles / When will Chapelgate open again? 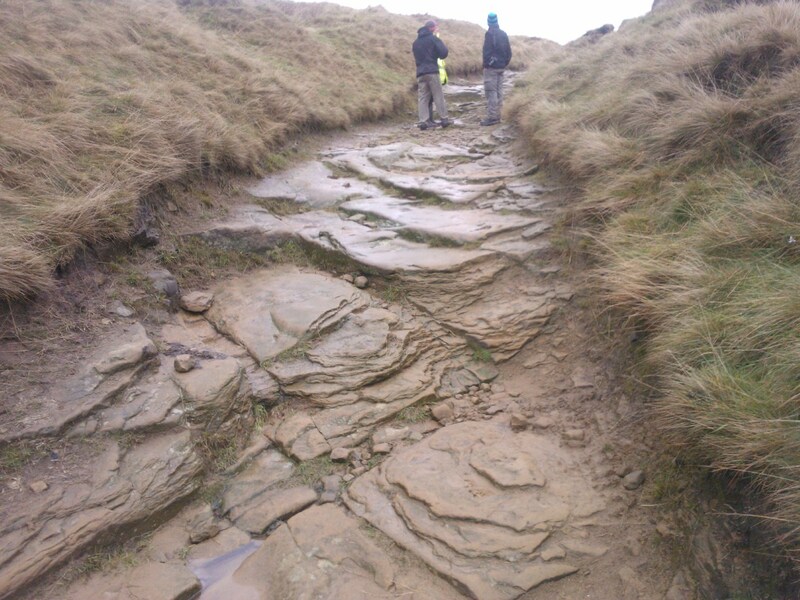 Alongside other countryside campaigners, we are disappointed that Derbyshire County Council are still dragging their feet over repairs to the iconic Chapelgate route in Edale. The route has already been closed for nearly four years to walkers, cyclists and horse riders . Derbyshire has now been granted a further year-long extension to the closure, until December 2019, by the Department for Transport in Newcastle. This is to give DCC even more time to do the necessary repairs. Derbyshire has carried out several public consultations about what the character of the repairs should be, but user groups have had little feedback and still have not been given any timescale as to when the route will be opened again. ‘We understand the pressures that Highway Authority funds are under following cuts by central Government’ said Friends of the Peak District campaigner Anne Robinson. ‘But repair funds for Chapelgate have already been allocated and the Council has had ample time to decide how to do the repairs and carry them out’. Said Patricia Stubbs, Chair of Peak District Green Lanes Alliance: ‘The repairs are already funded but DCC is not getting on with it. Instead they are just keeping Chapelgate closed and stopping even walkers from using it’.